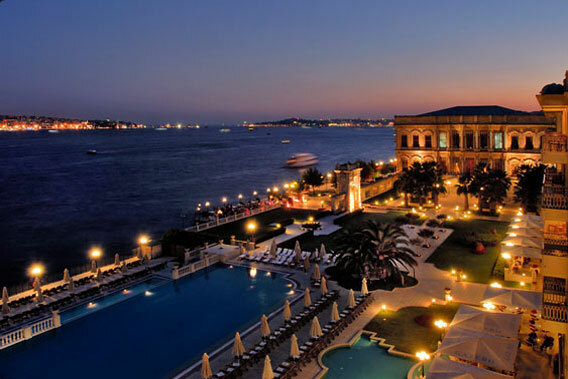 Ciragan Palace Kempinski Istanbul is the only imperial palace hotel which has left its mark on history, located on the shores of the magical Bosphorus it offers the ultimate in luxury amid the brilliance and glamour of a genuine Ottoman palace. 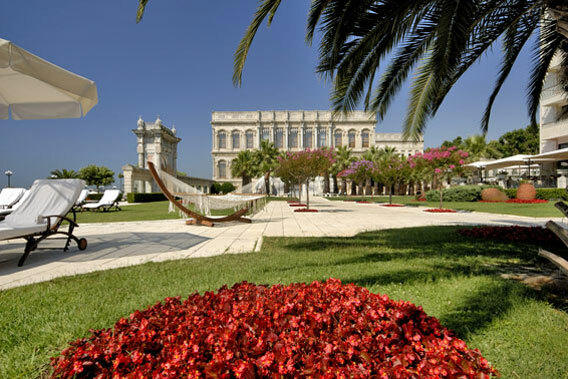 The first Turkish member of The Leading Hotels of the World, the Ciragan Palace Kempinski Istanbul ensures wonderful and unforgettable times with its mystique style. 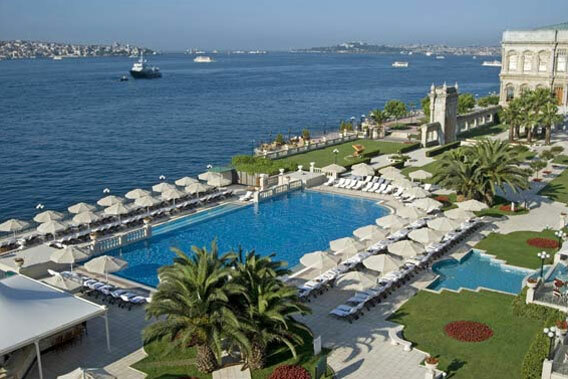 Fascinating natural view, bright light shadows along the day and night adorn the Ciragan Palace Kempinski Istanbul in a sweet harmony. 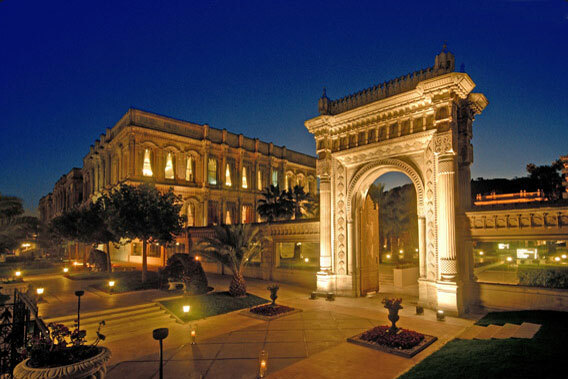 The former Sultan’s palace reflects a harmonious blending of the old and the new amid elegant surroundings, lavish décor and every modern convenience for both the leisure and the business traveler. 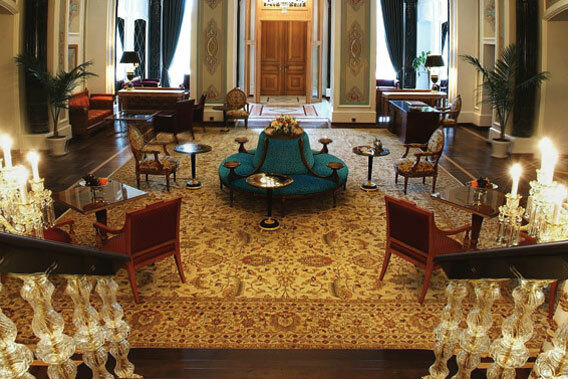 Since its original opening as a hotel in 1991, the Ciragan Palace Kempinski Istanbul has hosted heads of state, royalty, movie stars, and celebrities. 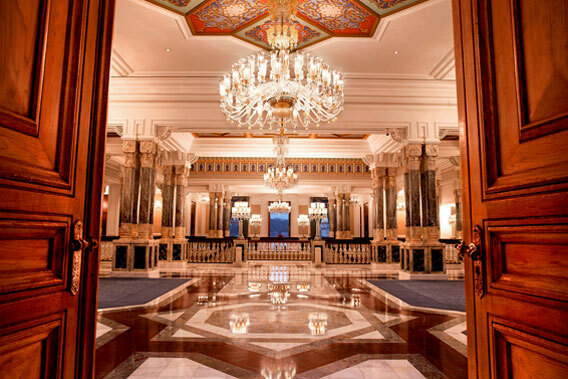 Its guest book contains the names of many esteemed luminaries drawn to the beauty of the hotel’s architecture and interiors and the attention to detail that influences every aspect of the property’s superb operation. 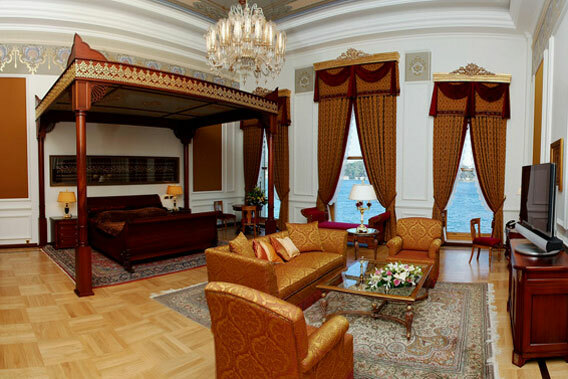 The adjoining hotel offers 282 rooms and 20 suites, including the luxurious Pasha and Presidential Suites. 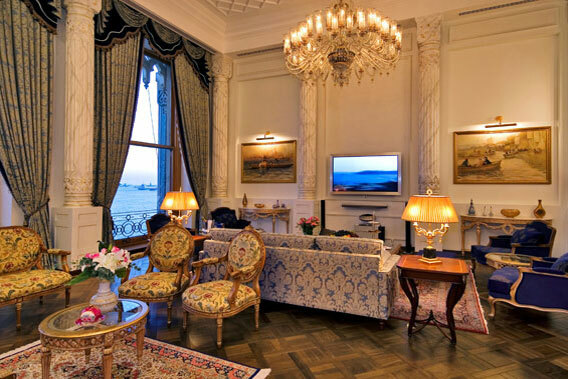 There are 11 newly-renovated VIP suites including one of the largest in Europe – the Sultan Suite occupying 458m² and has one of the biggest Bang & Olufsen 65” plasma TV’s displayed in living room. 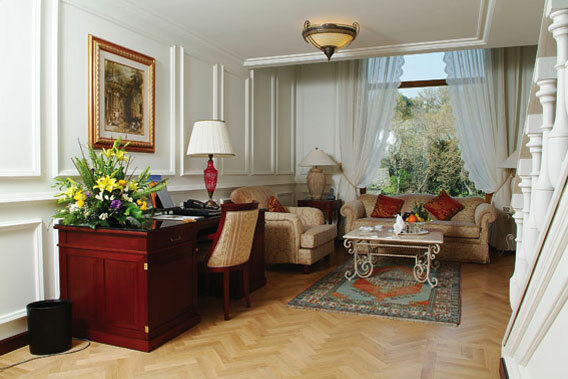 The Sultan Suite was located in a real palace, in which sultans lived in ancient times; this suite offers private butler service, unlimited use of the health club and other luxuries. 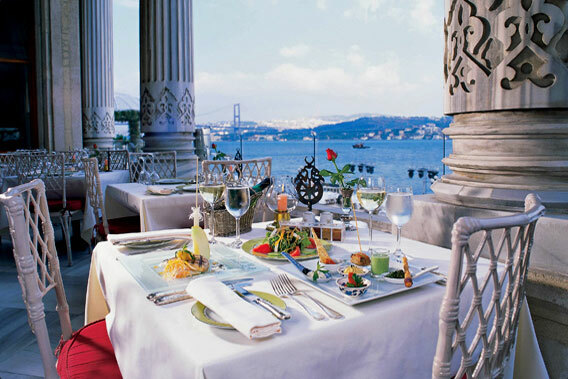 All restaurants offer a balcony or terrace overlooking the Bosphorus and seat between 90 and 200 guests. 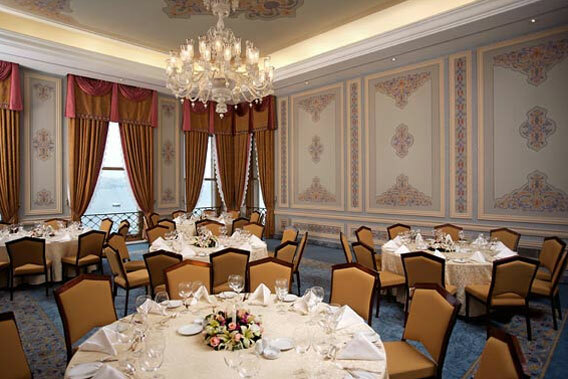 In the palace, the elegant and award-winning Tugra Restaurant specializes in Classical Turkish & Ottoman cuisine. 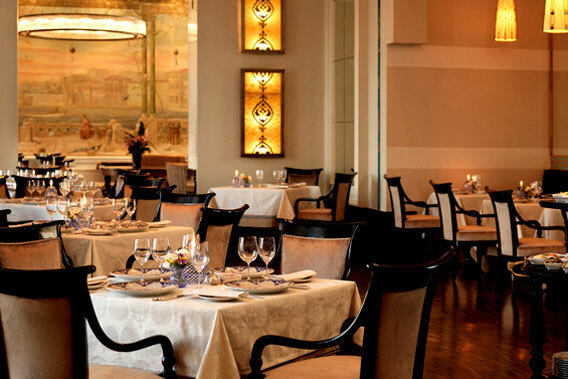 In the hotel, Laledan Restaurant serves fish and mezze concept during lunch and dinner and it is open for breakfast. 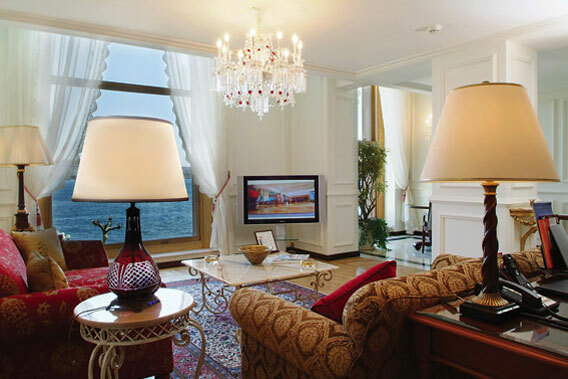 The Gazebo Lounge & Restaurant, open 24 hours, serves light snacks and afternoon Turkish high tea. 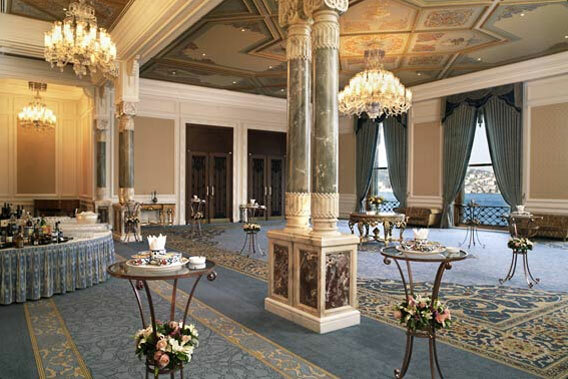 Gazebo is also the hotel’s private patisserie, specializing in traditional Turkish delicacies, innovative chocolate sculptures, and French pastries serves also offering continental breakfast as an alternative. The Ciragan Bar is a traditional English-style cigar bar. In the summer time, there is a barbecue in the Rose Garden that is open everyday. 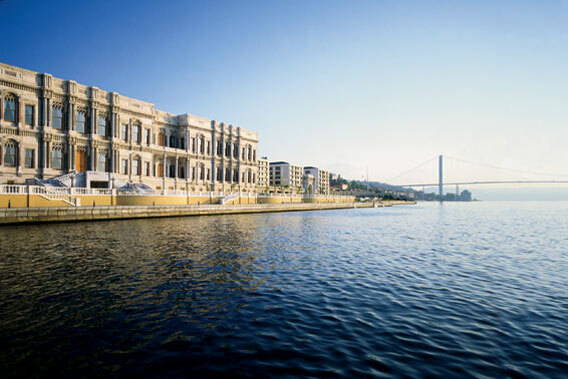 The Ciragan Palace Kempinski Istanbul also offers boutique shops, a business service center, a spa, a historical Turkish hamam, 20 newly-renovated function rooms and luxurious van, helicopter, boat, and limousine transfers.